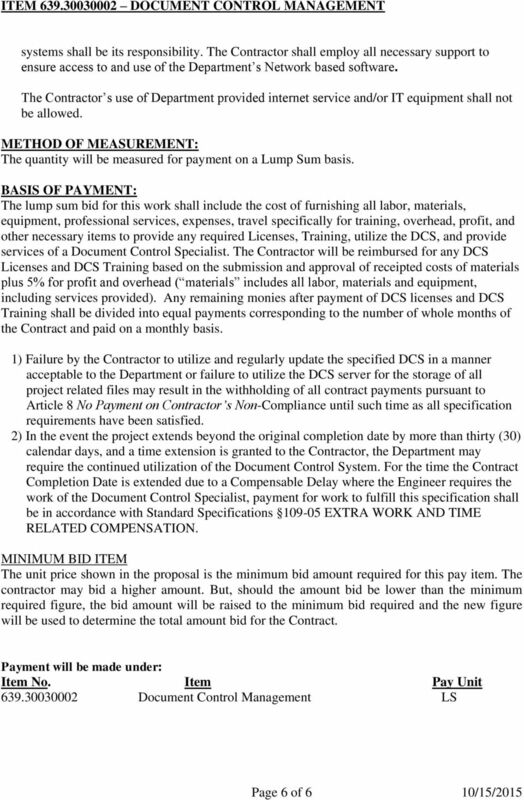 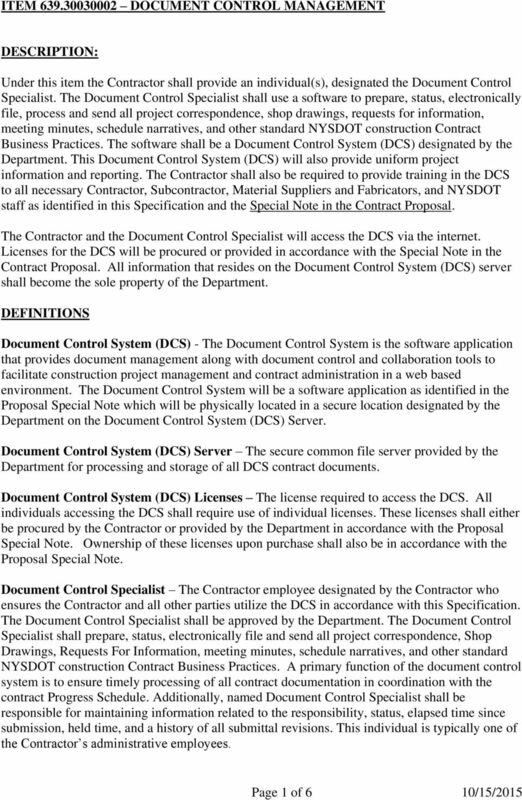 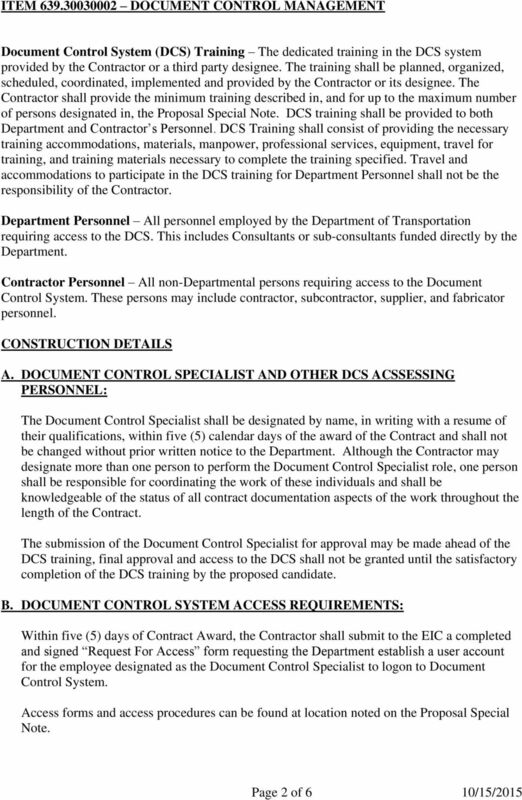 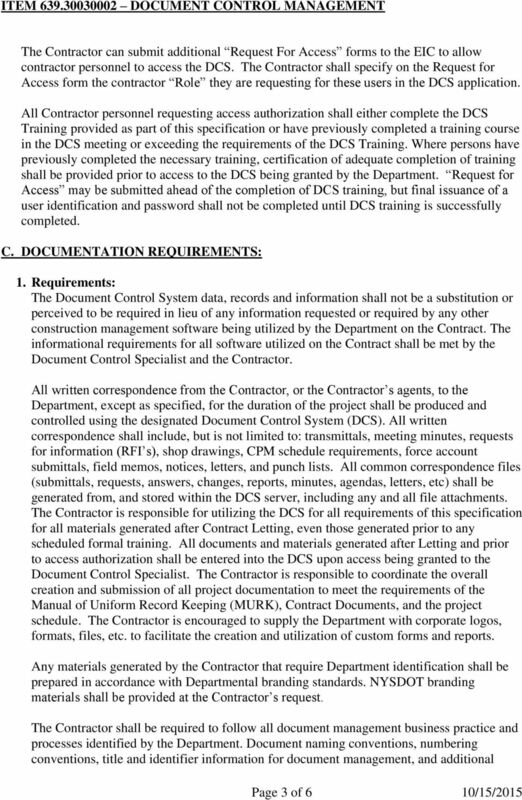 Download "ITEM 639.30030002 DOCUMENT CONTROL MANAGEMENT DESCRIPTION:"
CONTRACT FOR PROJECT MANAGEMENT SERVICES () This Contract is made this day of in the year between (day) (month) (year) the, (Owner), Massachusetts (City) (State), (Zip Code) hereinafter called "the Owner"
The Consultant is a person or an entity engaged by the Client or the Architect to provide services supplementary to those provided by the Architect. 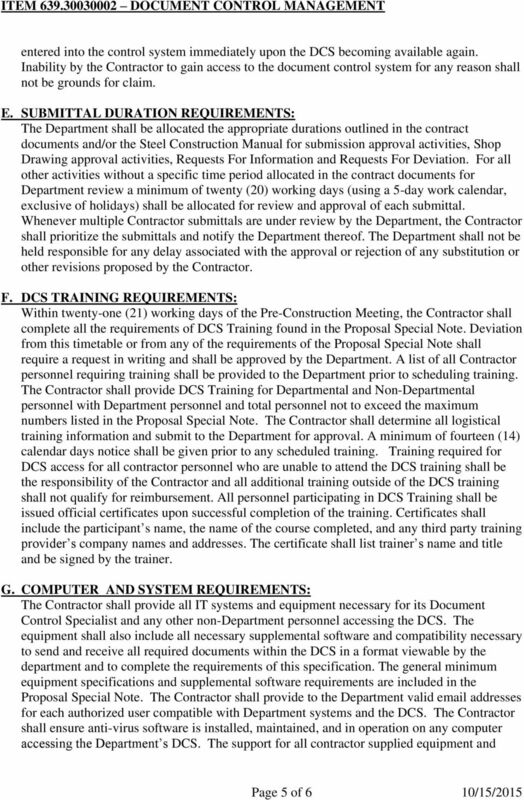 (3) Notice - As defined in 00110.20. 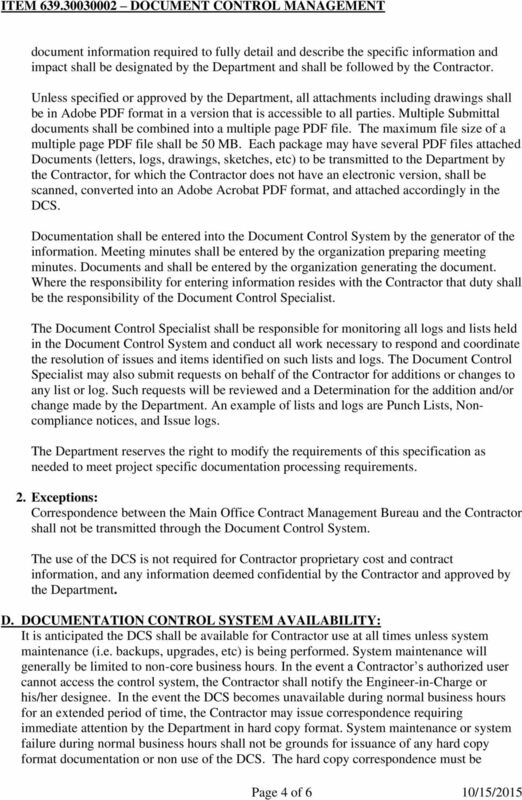 Also defined as the time and date when a document is sent to the other party as recorded in Heron.